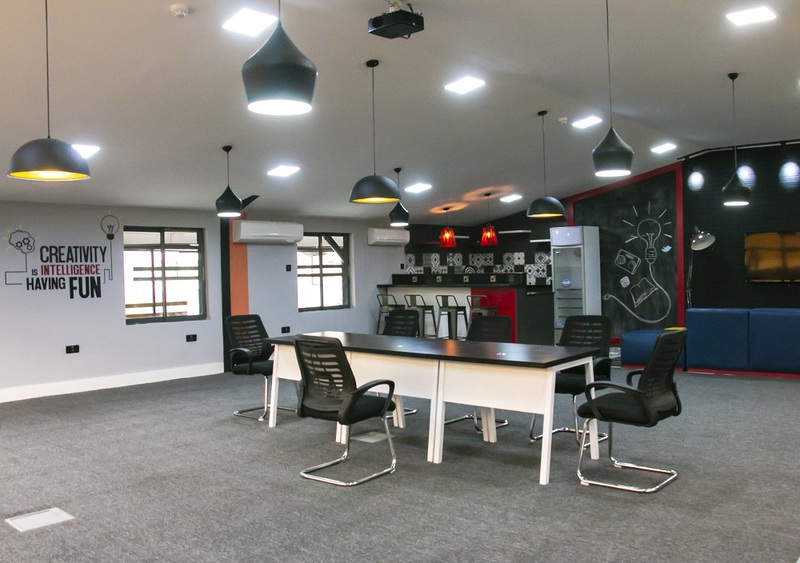 The Zone Tech Park startup hub has been launched in Lagos, offering startups support in building their ventures, access to networks, and free co-working space. Launched by Nigerian HR company The Workforce Group, Zone Tech Park is open to startups at all stages of their life cycle, and aims to help turn great ideas into products and services efficiently and profitably. The hub claims US$6.5 million has been invested in building out the right infrastructure and environment needed to help African startups scale and compete globally. Co-working space at Zone Tech Park is available to startups free of charge, while Workforce will provide access to its network of 400 corporate clients. An in-house group of software developers, designers; and finance, legal, marketing, sales and fundraising teams are on hand to work with resident startups. n addition, the hub promises to help connect startups with relevant accelerators, ecosystem players, and investors. Managing partner of Silicon Valley-based VC firm DraperDarkFlow, Toro Orero, has been appointed chief executive officer (CEO) of Zone Tech Park. “We are not another co-working space, we build companies. With the wealth of corporate clientele at our disposal, we have hit the ground running and are already building world-class products, and hosting great startups,” Orero says.